Inaruwa – Deputy Parliamentary Party leader of the Nepali Congress, Bijay Kumar Gachchhadar, has said that the ruling parties should work in a transparent way to ensure good governance. Addressing a programme organized to honour senior citizens at Devangunj Rural Municipality in Sunsari, Gachchhadar said that good governance and transparency were the pillars for development. 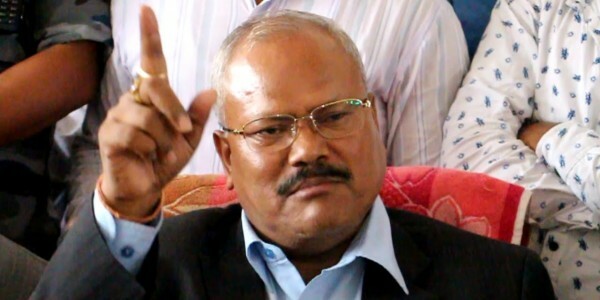 On the occasion, Gachchhadar claimed that protest by the incumbent governemnt to the decisions made by the erstwhile NC-led government was not in line with the good governance. Many senior citizens were felicitated during the event organized by local Srijansheel Youth Club.